NYX is a brand that I’ve grown to love over the past year or so. 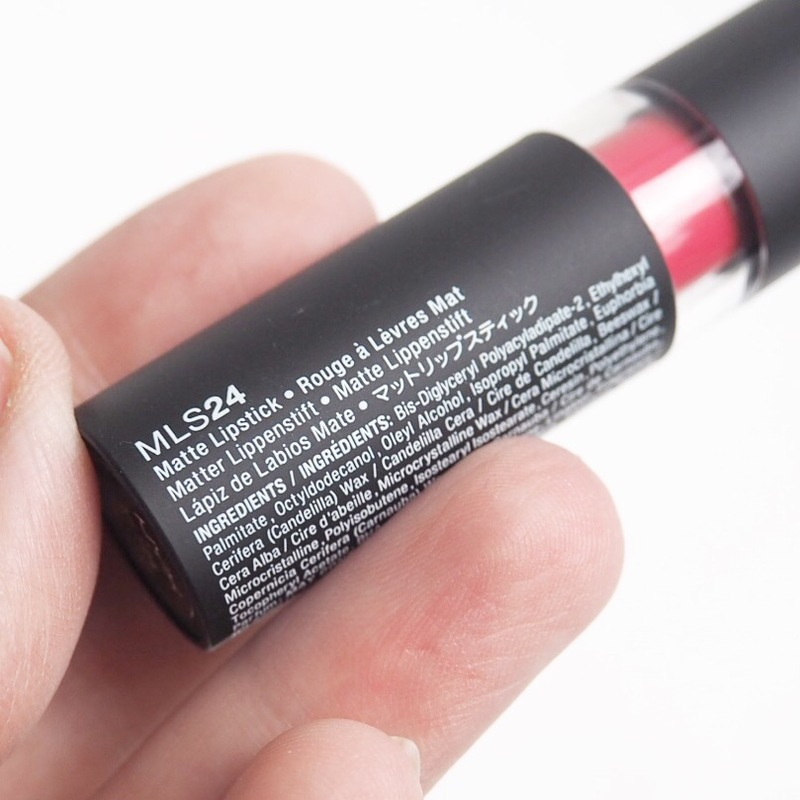 I swear by some of their products like their vinyl liquid eyeliner which is my current go-to eyeliner, and their matte lipstick range is quickly becoming my favourite lip offering from them too. 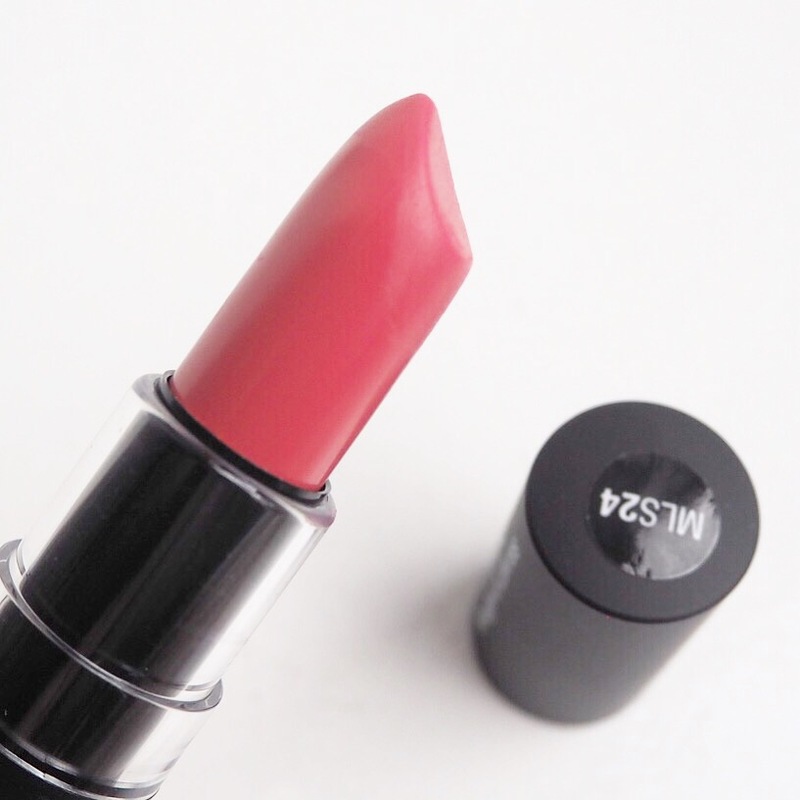 The matte finish in these lipsticks is matte without being super matte, and has a lovely creaminess to it when you apply. Because of that, you get all the blendability of a cream finish lipstick but the lasting power of a matte – the best of both worlds really. The pigment is lovely and the colour pay off is equally as good. 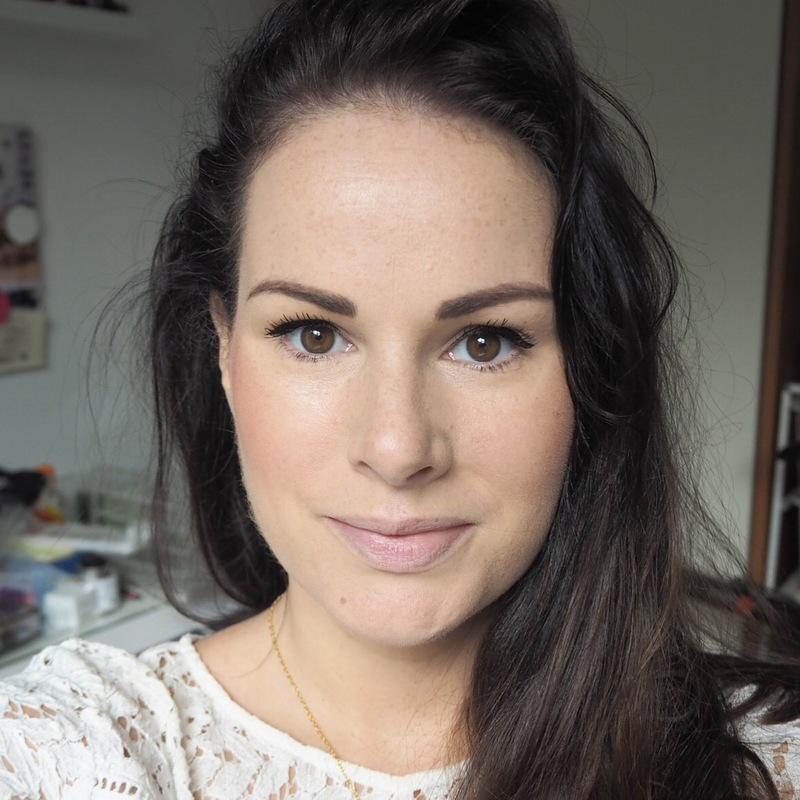 Just a few light layers gives your lips a full, opaque coverage which I love because opaque finishes are always my preference over sheer ones. 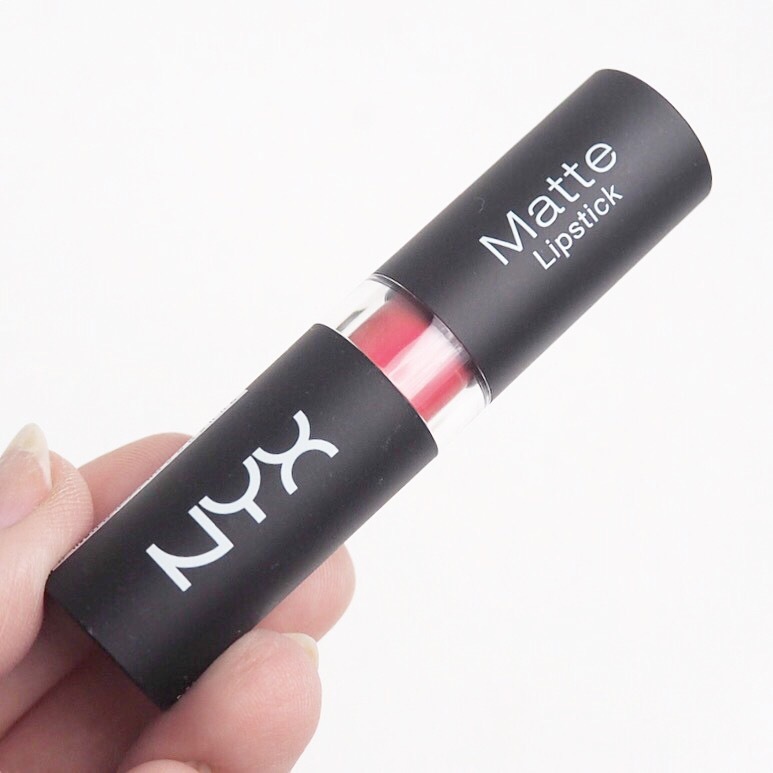 The shade itself is a raspberry pink, maybe ever so slightly more pink than I would like it to be, but its rich coral tone makes up for that, plus the fact that I just really love the formula. 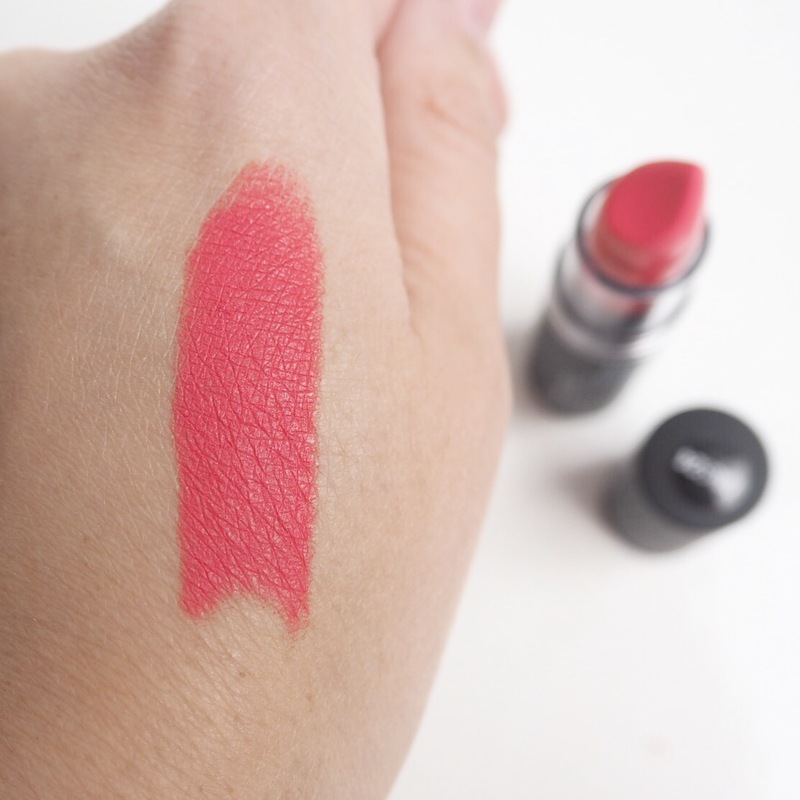 For their price point, these lipsticks are honestly such great value and a great option if you don’t want to splurge on a more high-end brand. What do you guys think? 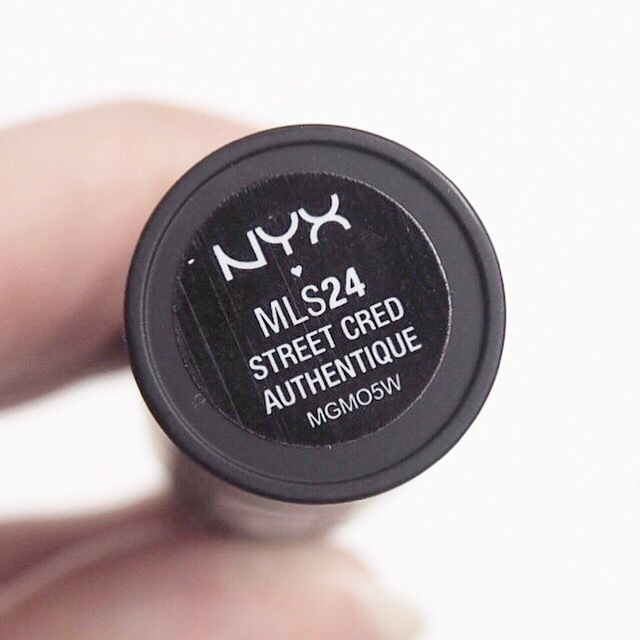 Have you tried NYX lipsticks? 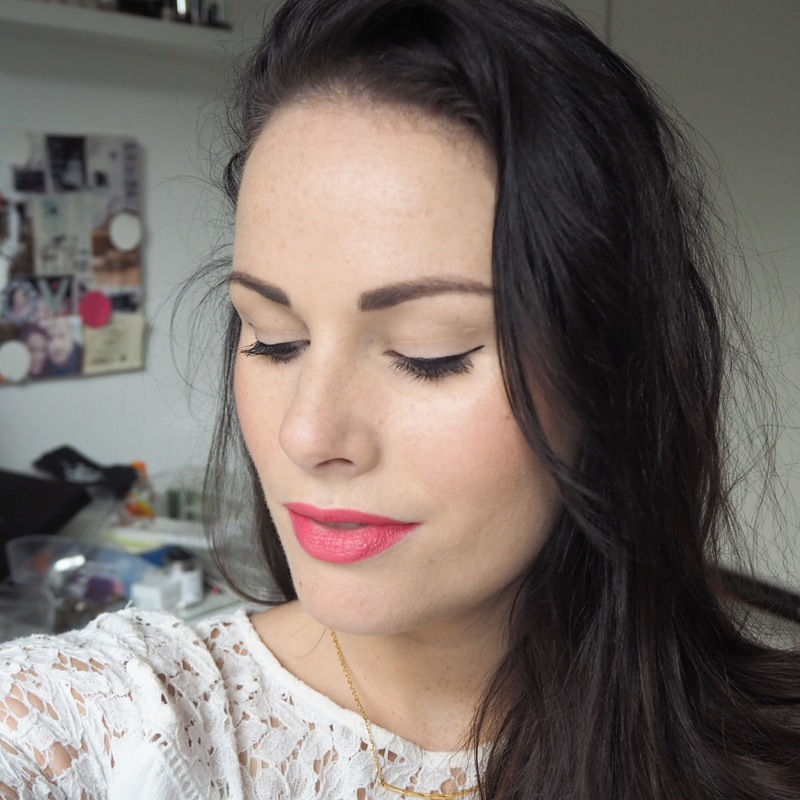 As always, send all your thoughts and comments my way, I love hearing about all your lipstick loves and loathes too! 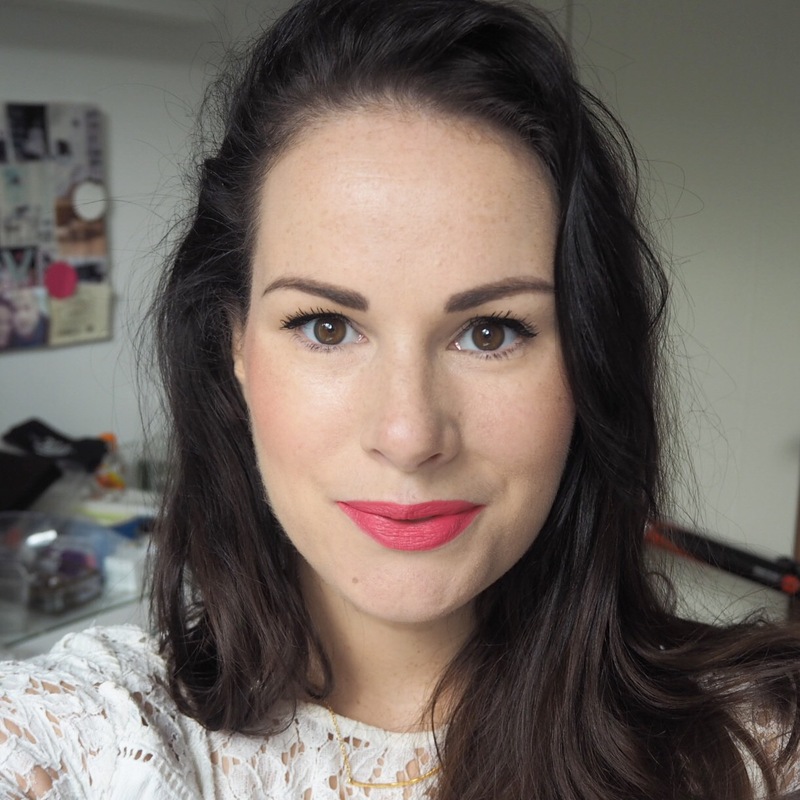 And don’t forget, you can follow my lipstick journey on facebook, twitter and instagram too!